Hello, girlies! 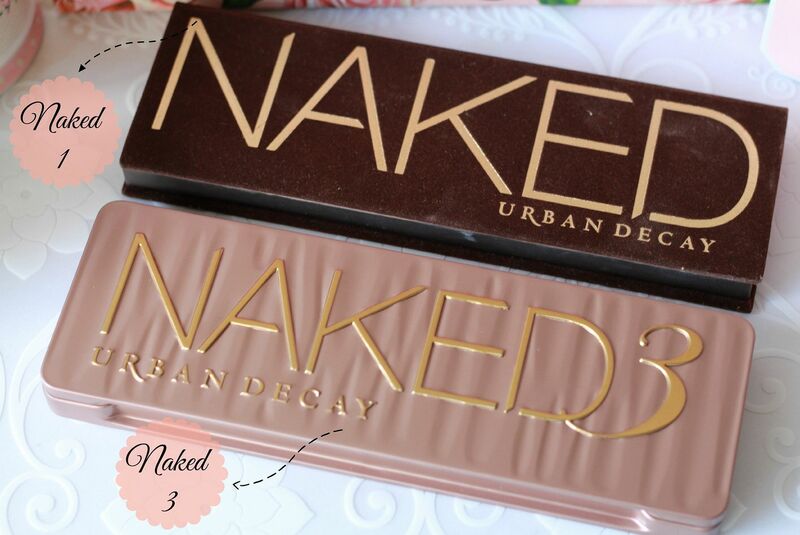 I finally got my hands on Urban Decay's newest palette- the NAKED3! Thanks to my cousin, Sherry, for getting it for me all the way from the US! 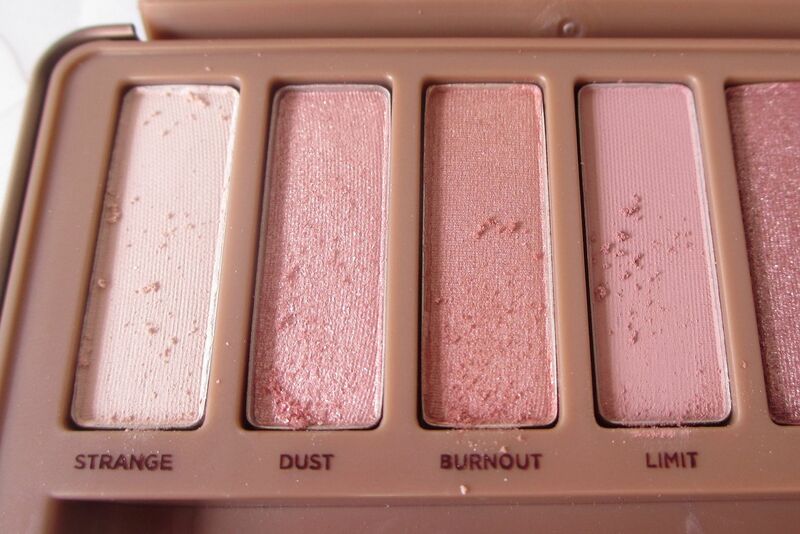 Ahh, this palette is so hard to find, especially here in the Philippines. Oh and even in the US, it does run out so fast, too! 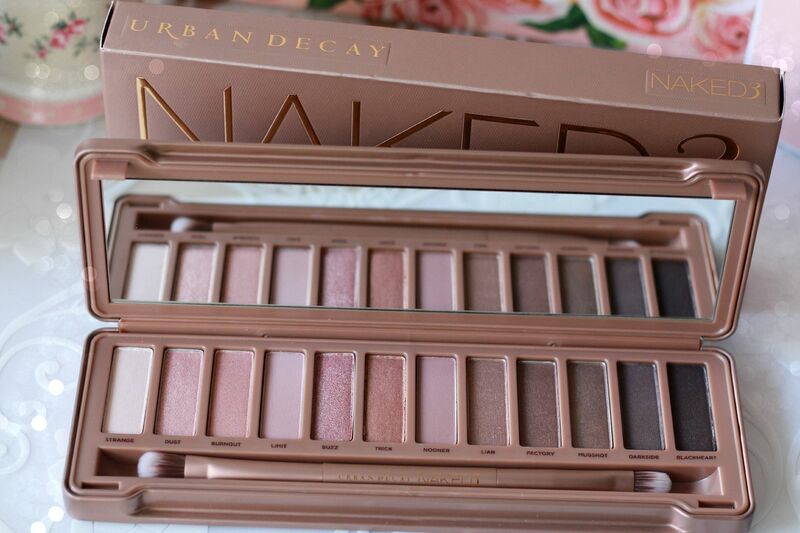 So today, let me do a quick review of the Naked palette 3 that has 12 new and exclusive rose-hued neutrals! 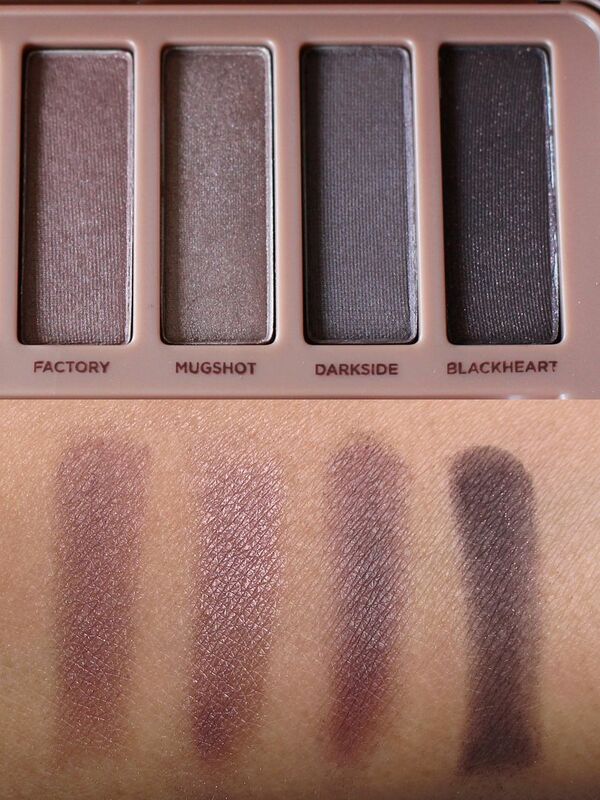 I fell in love with UD's neutral shadows since I got the Naked palette 1. I'm a fan of natural-looking makeup so I always find neutral shadows as my best friend; fool-proof no matter where the event or what the occasion is! 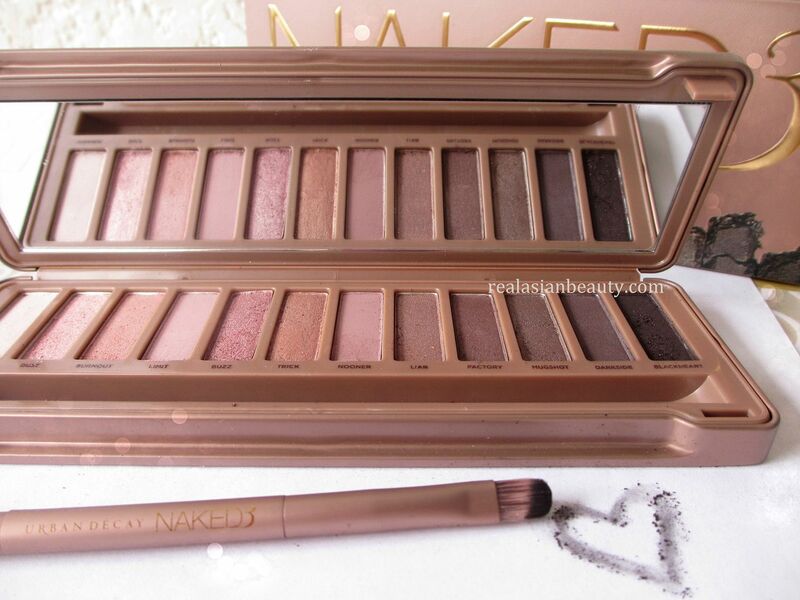 If you want to read my review on the Naked 1 palette, please click here. First, the packaging! 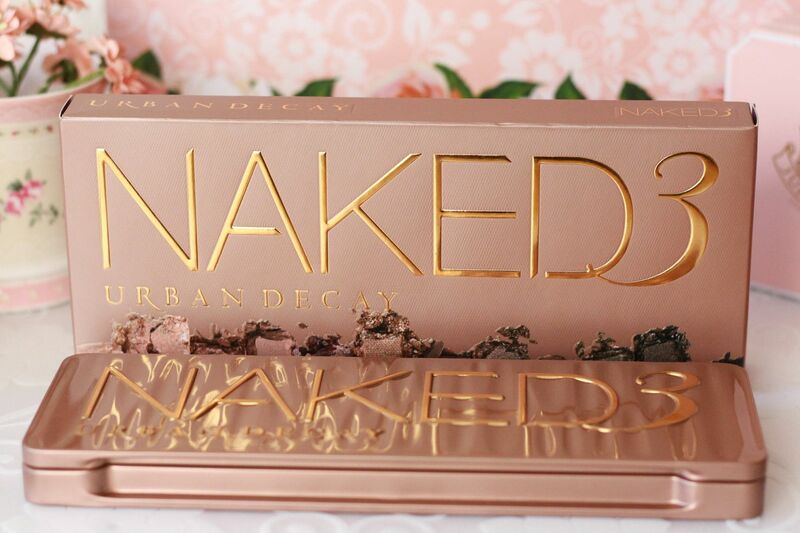 Naked 3 comes in a sturdy metal case in rosy-copper color. The logo is written in gold, which I love! These days I'm loving stuff in gold, so this is a perfect addition to that! The case is so easy to open and also very easy to close. Unlike the Naked 1 that came in suede packaging, I prefer the this more as it will surely last longer as the metal case will surely protect the precious shadows. 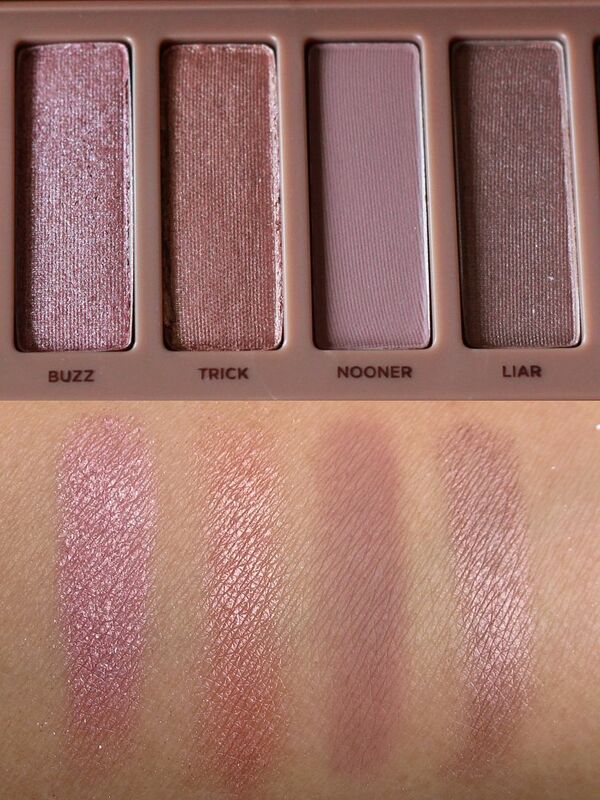 Here are the swatches of the 12 new, exclusive and amazing rosy-hued neutrals in the Naked 3 palette! Don't you think the colors are so pretty? 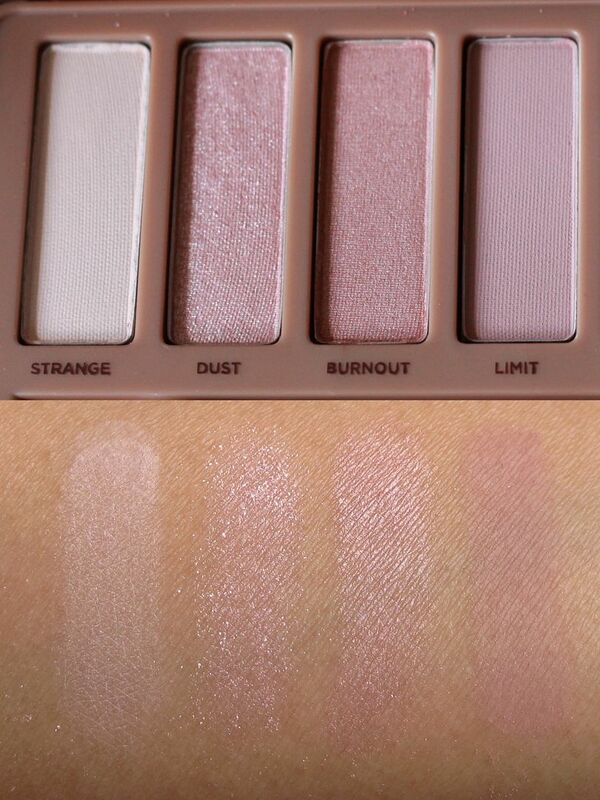 I love how Urban Decay came up with never-before seen colors just for this palette. They know how much effort we put in ourselves, that's probably the reason why they also put so much effort in this palette! 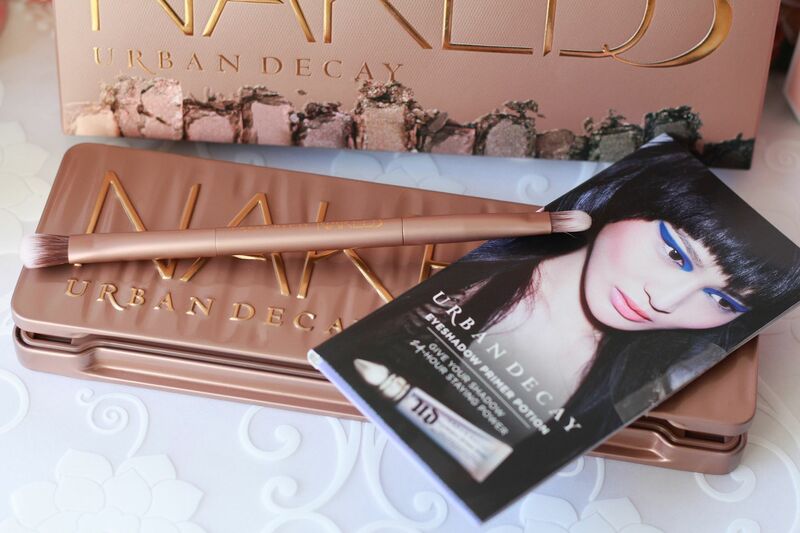 Urban Decay's Naked 3 also includes a double-ended shadow blending brush and an Eyeshadow Primer Potion sample with resealable sample of all 4 formulas! (Original, Sin, Edel and the new anti-aging) Each sample holds about a week's worth of Primer! NOT the shadows fault though! I tried using other brushes and they were all fine! I guess the bristles of the brush that they included were too dense and stiff so they cause the shadows to separate and become chalky like that. The brush in the Naked 1 was fine, though! I'm so happy that none of the colors are in the same shade! 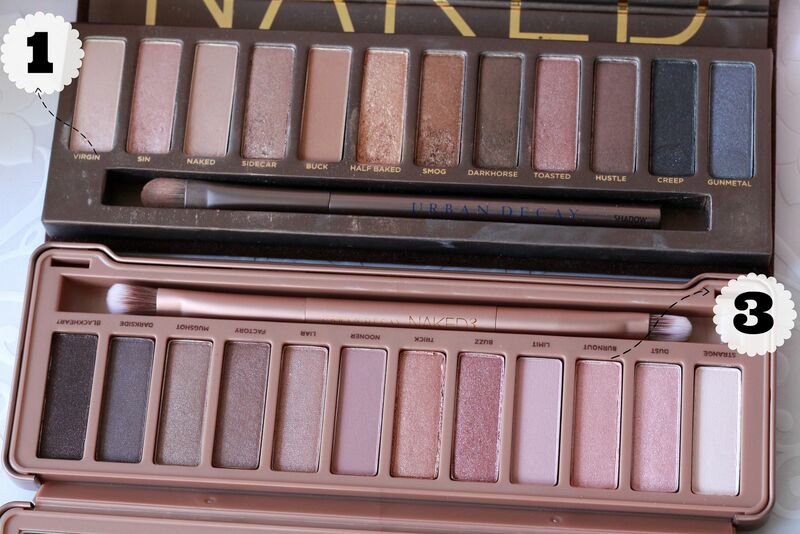 The reason why I didn't get the Naked2. I searched for some reviews and most of them said the colors are a bit similar and that they prefer the 1 over the 2. I'm so glad that didn't happen here. And also, the shadows in the Naked3 are more on the pink-tone and dark-shades while those in the Naked1 are in golds and metals. Overall, this is a really nice palette! A must-have for make-up lovers! Of course, you may want to consider the price as it is really steep, at least for me, for just a 12-color palette.  But with it's name (UD), packaging, all the freebies and, of course, the 12 wonderful colors that you will get for $52, I think it's all worth it! 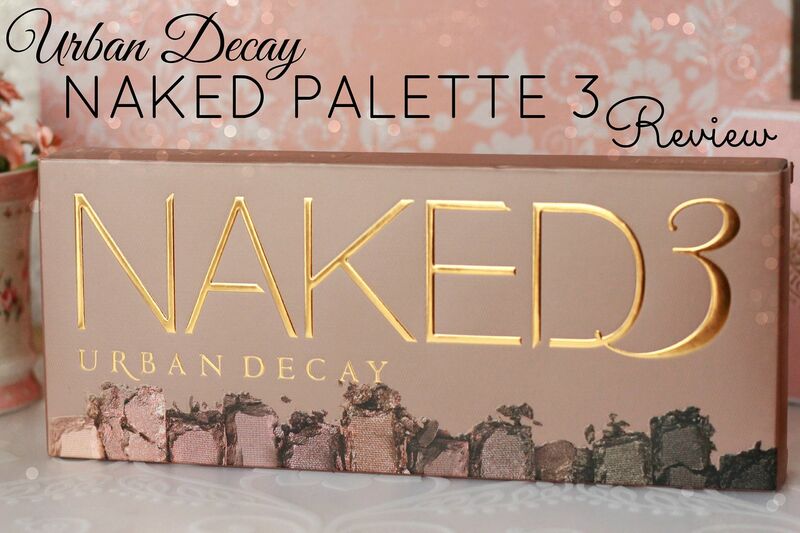 What do you think about the new Urban Decay Naked 3 palette?